Levanzo is the smallest of the Aegadian Islands, off the western coast of Sicily. The port is part of a quaint blue harbour that will capture your heart at first sight. The island is home to just 200 people, the port town being the only settlement. 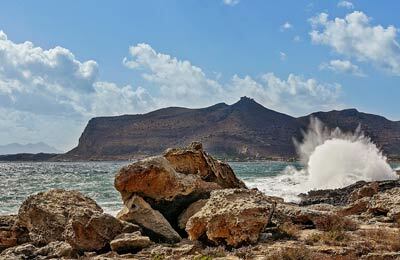 Ferries from Levanzo sail to the other Aegadian Islands of Marettimo and Favignana, and to the port of Trapani in Sicily. You can book Levanzo ferries with AFerry. 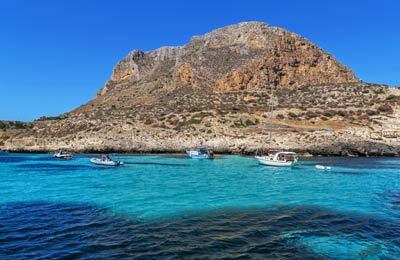 Book your ferry to today to the stunning island of Levanzo with AFerry. We're sure you won't regret visiting!